Favorite author: William Goldman. Reading him taught me how to write fiction. Favorite book in school: Animal Farm. Portnoy’s Complaint was solid, too. An author I used to like and now can’t remember why: Norman Mailer. Overrated: Hemingway’s novels. A Moveable Feast is just mean. The shorts are still okay. Dead authors I’d like to meet: Robert Heinlein for the sci-fi conversation, Kurt Vonnegut because I wrote a book in which he is a character (Wallflower) and I share his worldview. Best movie (comedy): I keep watching The Big Lebowski even though I thought I was done with it. Place I need to get back to: Bermuda. When I was 16, I promised myself I’d go back. Most interesting attraction: Hearst Castle for the fascinating conspicuous consumption. Best cake: Black Forest Cake in the Black Forest ruined all other Black Forest cakes forever. Don’t even try. First odd factoid that comes to mind: The word for popping out an eyeball is exoculation. Spookiest known fact: With her last breath, my mother waved goodbye from her deathbed. Movie obsession: At 20, Hong Kong action flicks. Now? Any movie with Humphrey Bogart. Easiest years of my life: University. I was out of the workforce doing something easy. Worst job: Working for my family in a warehouse and retail. Weirdest job: Working for Harlequin proofing romances on the night shift. Best job: Drinking coffee while writing books to entertain you. Least favorite thing about me: My memory for offences is too good and I lost touch with a lot of friends due to bouts of depression. Special talents: Frightening and uncanny laser accuracy pinpointing triggerpoints for healing intent or for pain compliance/debilitation techniques, pattern recognition in both threat assessment and postural assessment scenaria, pro jokemeister, witty banter, blasphemer. If I weren’t this, what would I be? : I’d write and direct movies. Plan for 2017: Write more books and record more podcasts as I live up to the aspirations and inspirations of my latest non-fiction book, Do the Thing! What’s your fave or detail you’d like to share in the comments? 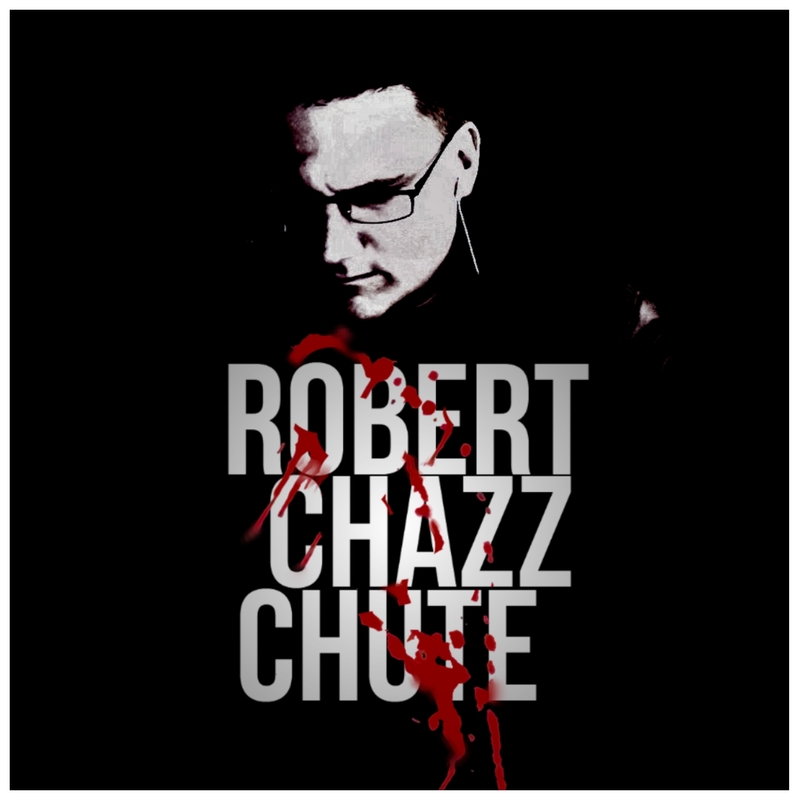 ~ I’m Robert Chazz Chute, a writer and wood stove enthusiast. Please check out my author page at AllThatChazz.com for a freebie (Haunting Lessons) and the All That Chazz Stress Relief Podcast. You’ll also see links to all my books there so, hey, you know the drill. Enjoy.